99Vidas captures the excitement of beat ’em ups like Final Fight, Double Dragon, Battletoads, Golden Axe, and Streets of Rage featuring 16-bit retro graphics to bring back the nostalgia of those great classics from the 80’s and 90’s. 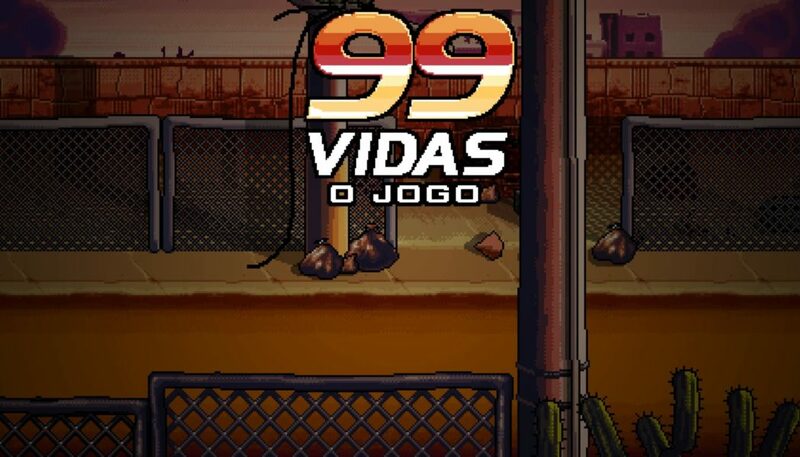 Unlike more traditional beat ’em ups, 99Vidas features two attack buttons – Punch (fast but weak) and Kick (slow but strong), which players can alternate to perform different combos. This looks like a boat load of fun. Gonna pick this up for sure.